Awesome news friends, thanks to you! “Freedom Flag” made it and will be used along with 7 other images for marketing by iPrintfromHome. Tomorrow is the last day to vote…. 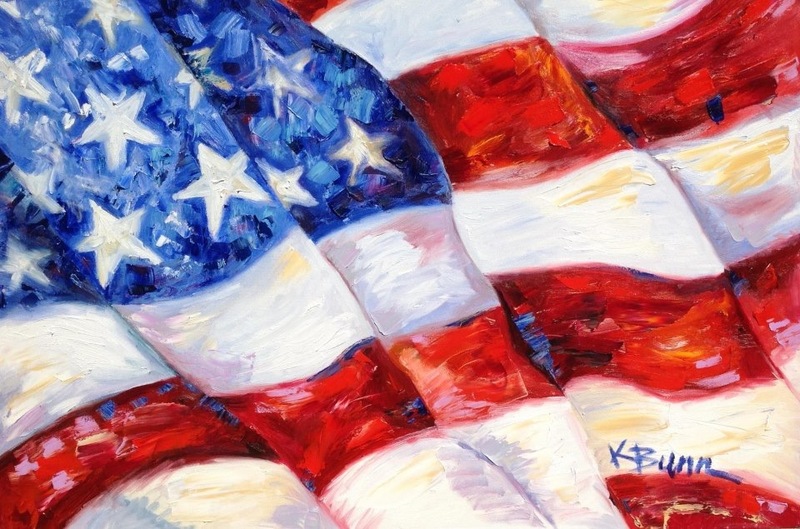 All you have to do is email http://www.iprintfromhome.com/contact.asp and include my name and the title “Freedom Flag” in the body of your email. Thanks so much for liking my work and for voting, have a great week! 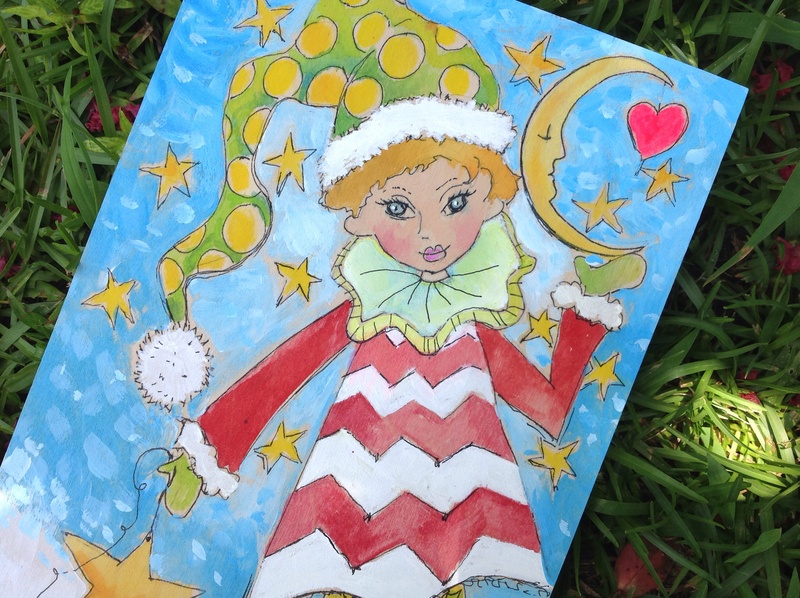 Hello friends, boy it’s hot outside, it’s a great time to plan and begin painting my new 2014 Christmas theme, Christmas elves! Please don’t bash me because I’m thinking about Christmas, I have to allow time to plan, research, create, sketch, paint and order prints and cards in time for you to enjoy them. I am so excited, I wanted to share with you, here is a sneak peek…..